When a light aircraft crashes into the Thames at Shepperton, the young pilot who struggles to the surface minutes later seems to have come back from the dead. Within hours everything in the dormitory suburb is transformed. 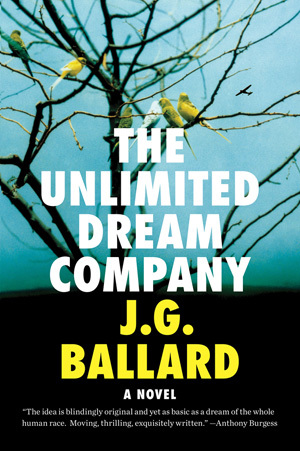 Vultures invade rooftops, luxuriant tropical vegetation overruns the quiet avenues, and the local inhabitants are propelled by the young man’s urgent visions through ecstatic sexual celebrations toward an apocalyptic climax. 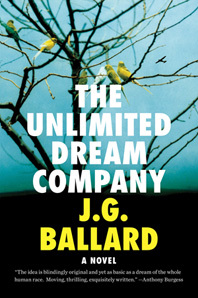 In this characteristically inventive novel Ballard displays to devastating effect the extraordinary imagination that has established him as one of the twentieth century’s most visionary writers.